I think its fair to say that in today’s modern society, food and nutrition is one of the most important factors when it comes to losing weight, feeling great and looking healthy. What if I told you that there really are some amazing metabolic foods for weight loss that you could use today. Essentially this is what Jonny Boweden preaches! However, that still wasn’t enough to persuade me to buy metabolic factor and I will tell you why…. I am living proof that the foods you eat is the best and healthiest solution to losing weight feeling energised and getting the skin you crave. 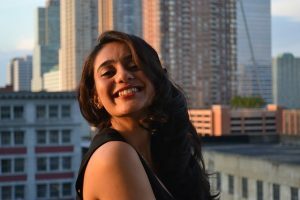 I always know the power of food when the doctor diagnosed me with severe psoriasis in my mid-twenties. For those of you who do not know what psoriasis is its one of the worst conditions imaginable! Horrible red patches all over the body that flake, itch, and look like you just walked into a poison ivy bush. What was worst was what the doctors recommended me! Steroids?? !…are you kidding me. It was only after months of pain did I discover the amazing benefit of food and nutrition. Drinking lots of alkaline water with a high PH, juicing, and eating correct foods not only cleared my skin but lose some weight. Its no doubt that food has a incredible power to heal. I first came across metabolic factor when I saw a youtube advertisement for the DR OZ show. I already knew the power of diet to clear my skin so wanted to find out more knowledge about how it could help me lose weight. I’m not a huge fan of DR OZ as he doesn’t always come across as credible but when I heard Jonny Bowden talk about the power of food he was barking right up my alley. The guide was created by Dr. Jonny Bowden who calls himself a nutritional specialist, psychology master and natural weight loss coach. The focus is entirely around increasing the human growth hormone IGF-1 naturally. By stimulating and increasing IGF-1, you can boost your metabolic response and consequently lose weight faster. Metabolic Factor isa blueprint about increasing IGF-1. In simple terms IGF-1 is a growth hormone that’s primary function is for growth and development and recovery and healing. A helpful nutrition planner that takes all the guesswork out of eating and allows you to easily plan for days ahead. 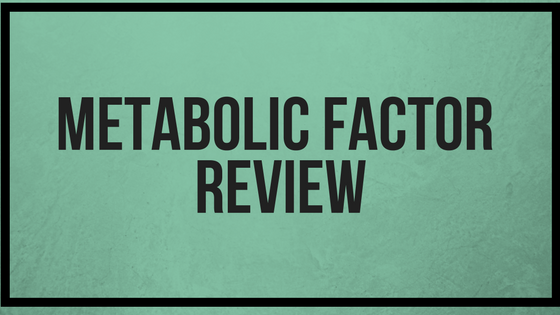 Quick start guide for anyone that wants a summary of the main points for the metabolic factor review. 10 Minute meal plan that is customizable based on preferences and that take about 10 minutes to make. Motivational emails and mental tips to keep you on the right path of an amazing journey. Bonuses: Best natural supplements for boosting IFG-1, Four personal coaching calls with DR Bowden. Even if you don’t lose weight, The diet is great for your skin, hair, brain, sexual performance and energy levels. Program includes foods that taste good and doesn’t totally restrict your choice. Jonny Bowden is a nutrition specialist so his diet is based on research and personal experience. His sales page felt too Gimmicky and salesy. 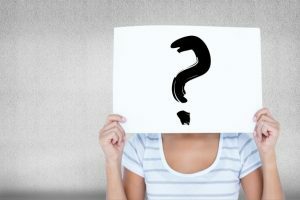 Claim that people will ask you in 24-48 hours of you dieting your secret to looking better. I find that hard to believe and prefer some truth. He says you don’t need to exercise but will need to do some “movements” that will increase ifg-1. Once again I doubt this will be effective. Scientific on the impact of IGF-1 on weight loss are still very limited. However, studies conducted on rats have proven that they lose weight. I don’t always trust DR Oz. 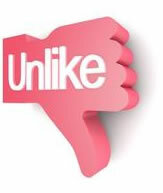 After all he sometimes comes across as too commercially minded for his own good. 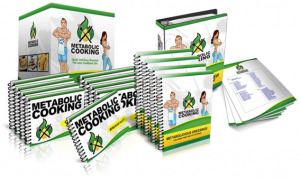 Metabolic Cooking by Karine Losier and Dave Ruel. I believe that this product essentially does the same thing as Metabolic factor except it includes a ton more recipes and practical steps to prep metabolic meals. It was more by chance I fell for this one. The program was recommended to me over a coffee conversation with my friend Erica. She had been utilising the recipes in the manual for 2 weeks and had nothing but positive things to say. I also felt that it simply sounded more practical and applicable to my life. The practicality is what really sold it to me. Nutrition is everything and I wanted a huge choice of meals and meal prep tips that would allow for me to take all the guess work out. You get a great amount of choice ranging from quick salads, some great hidden food seasonings that can all be made quickly using her meal prep techniques. I have a bad habit of not staying consistent with my gym and only do light exercise. However, I do love food and knew that to lose weight my cooking habits had to change. The sales page also didn’t sound as sleazy as metabolic factor review. Maybe its just a personal thing but I like when the author gives you a taster into the recipes you can cook and what else is included. For example you can check some of them out here by clicking on the images below. 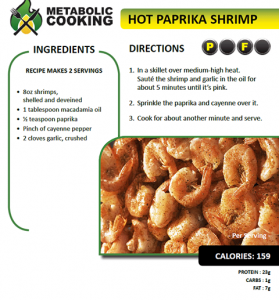 One of my favourite recipes has to be the hot Paprika shrimp and Tilapia recipes. Paprika is known for increasing metabolism which is why its used in many weight loss supplements. 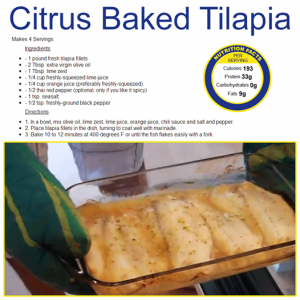 Its quick, easy and tastes great. Especially the slight spicy kick! There are also a number of really simple snacks and breakfast recipes I want to try but have not got around to yet. Being a busy person with my daughter, being a part time art restorer, and looking after the family dog its nice I can easily snap up a metabolic meal on the go. I found it eye opening that the recipes actually tasted good. The recipes mentioned will are healthy and will naturally increase IGF-1 just like metabolic factor. Considering I am pushing 30 metabolic cooking really fits in to my lifestyle. I love the meal preparation tricks – they certainly saved me time from making metabolic meals from scratch. Not only there are 250 recipes of which I have only used 10 so far. So there are so many ideas to play with. Although I did not buy metabolic factor, I do think for the cheap price of $19 (displayed at the bottom of their website),you will benefit in some way from taking the product. That will be through increased nutritional knowledge that you can apply to your daily life and losing some weight in the process. However, for the ridiculously cheap price of $10 metabolic cooking gives you a ridiculous amount of recipes and cooking tips. That is why I went for metabolic cooking instead. Whatever you do, try not to eat before you sleep. That’s to say not to go to bed hungry but eating before your sleep will not help in weight loss. I’m glad I did go for Metabolic Cooking. It has completely transformed the way I go about preparing, cooking and eating meals. Essentially the nuts and bolts of any diet book is the food you put into your body. What I love most about metabolic cooking is that the recipes are simple and most importantly quick to prepare. I still have yet to get around to creating the salads and playing around with all metabolic seasonings. I have always known the power of food to heal my body. However, metabolic cooking just re-affirms that belief all the more strongly. Interested in the product but would prefer a hard copy not digital download is this a problem? The copy comes as a digital format. This means you can view it on your mobile device, laptop, tablet, kindle, or any other touchscreen which can dowload pdf docs. If you would like a hard copy a workaround is to print out the recipes you like so that you have them to hand and ready to cook.